A neighborhood sandwich shop brand that started in the Fan and had a brief residency downtown has been retooled and is back in business a block away from its original location. 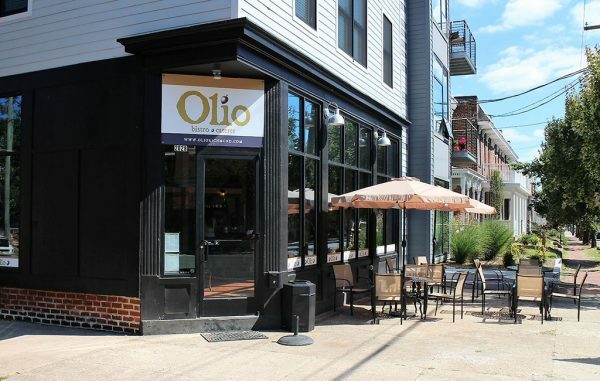 Olio opened its doors Sept. 11 at 2028 W. Cary St. in a newly built mixed-use building. The venture is a Fan reboot of the former sandwich shop of the same name, which had been housed around the corner at 2001 ½ W. Main St.
Olio is now owned by business partners Todd Butler and Chad Thompson, who purchased the naming rights in late 2016 and began searching for a new location. The new spot replaces its location downtown, which had been run out of Butler and Thompson’s catering outpost at the Brownstone at 10 E. Franklin St.
At 1,470 square feet, the new restaurant seats 48 inside and includes 16 patio seats that front West Cary Street. It will serve sandwiches and salads, including the Arc de Triomphe, which is made of roast turkey, brie, bacon and aioli on baguette. Beer and wine are also available. The group plans to move its wine dinners – five-course dinner events on the first Friday of each month – from its Brownstone operation downtown to its new Fan location. Olio is open 11 a.m. to 7 p.m. Monday through Saturday for dine-in and carryout. The original Olio was run by Jason Savedoff, who sold the company and its intellectual property Butler and Thompson. The brand had continued to be used briefly at the original West Main Street storefront by separate operators, who have since turned that space into Branch & Vine. 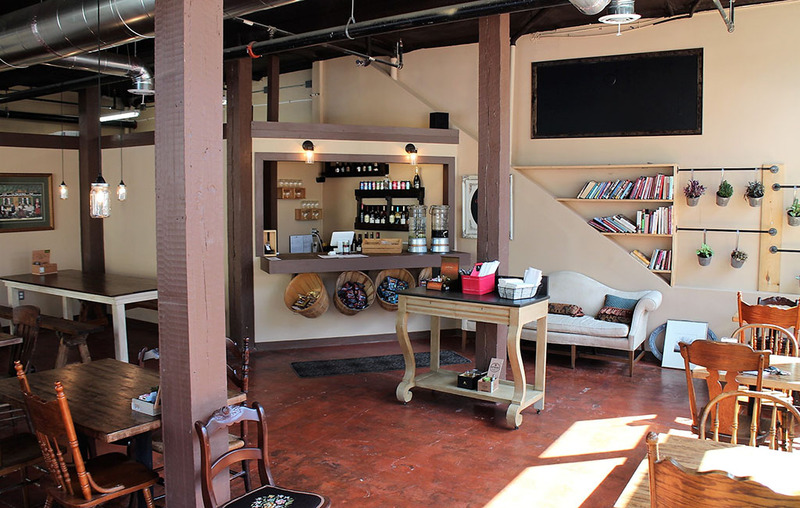 Correction: An earlier version of this story incorrectly stated that the Olio brand and intellectual property had been sold to the group that runs Branch & Vine. Todd Butler and Chad Thompson purchased the intellectual property from Savedoff. The Branch & Vine group only used the brand briefly through a franchise agreement.